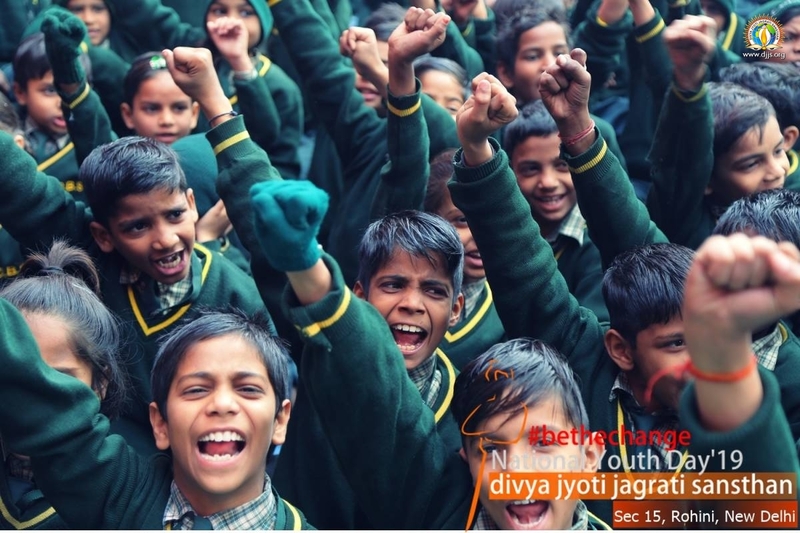 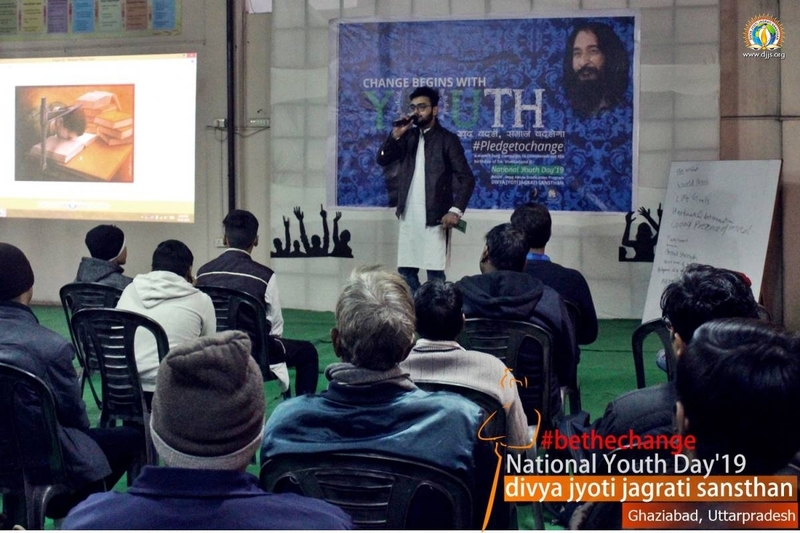 The Drug Abuse Eradication Program (Bodh) initiated under Divya Jyoti Jagrati Sansthan founded/mentored by His Holiness Ashutosh Maharaj ji celebrates such profound, commemorative and symbolic socio-spiritual occasions as that of Youth Day which falls on the 12th of January every year. 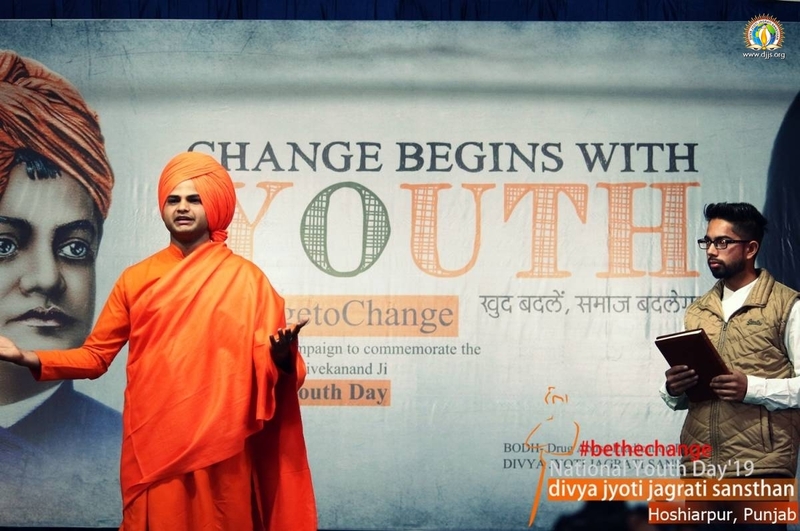 This day is reiteratively commemorated as the holy birthday of our youth icon, Swami Vivekanand ji whose entire lifestyle and directives are revisited again and again for the assurance of transformative and emancipated humanity. 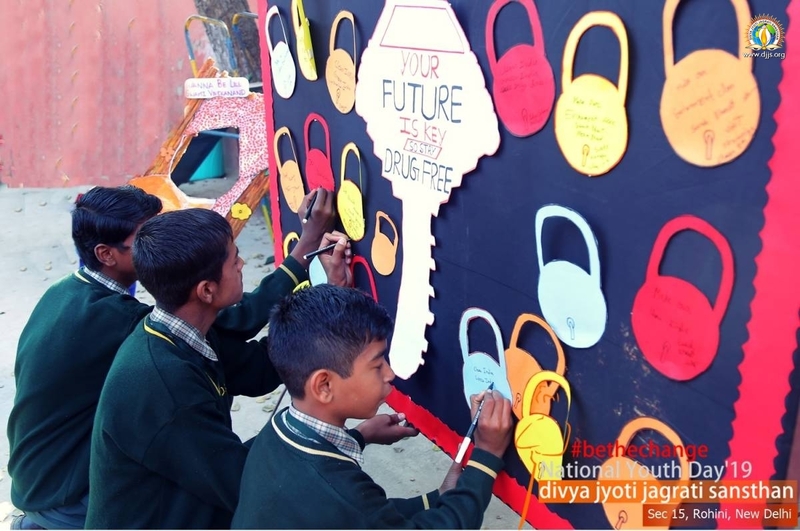 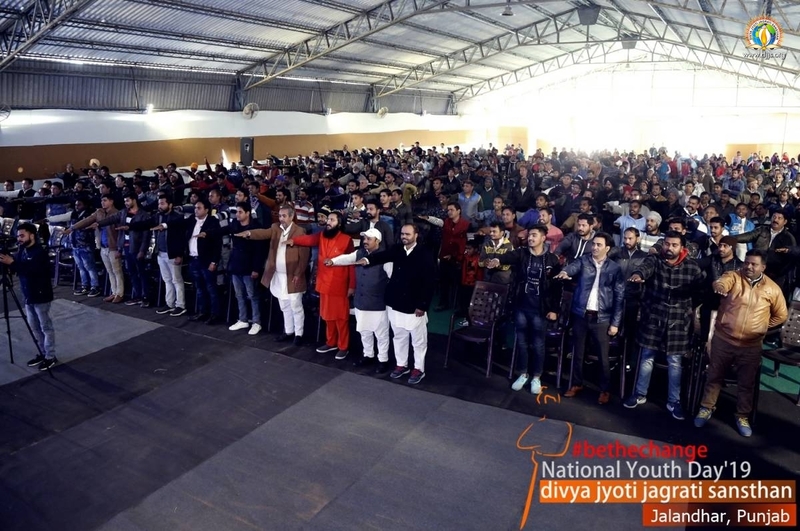 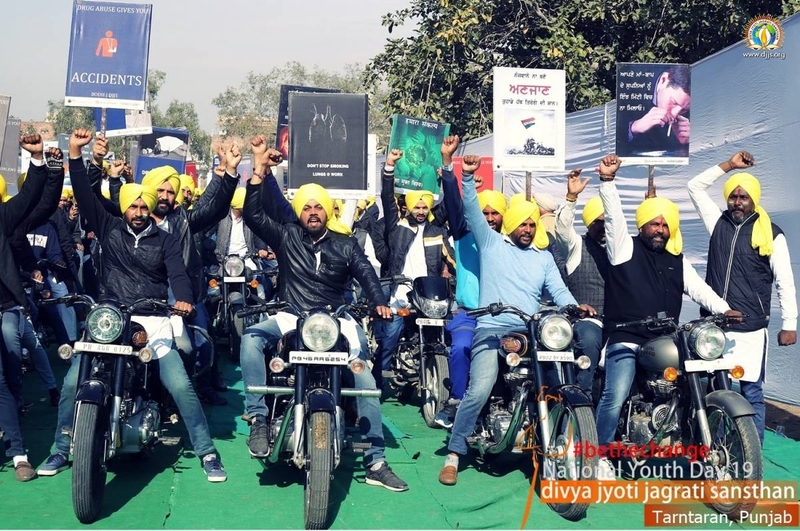 On this auspicious day, various centres of the organisation across the nation address the entire community of youth and their problems such as peer pressure, lack of confidence and direction, indecisiveness etc. 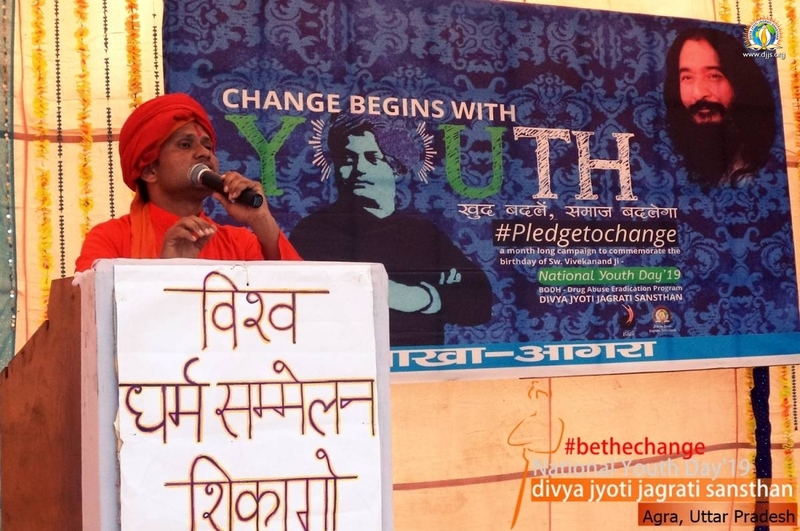 by conducting multifaceted programs at schools, colleges and other academic institutions in order for motivating them for the implementation of Swami Vivekanand's lifelong teachings. 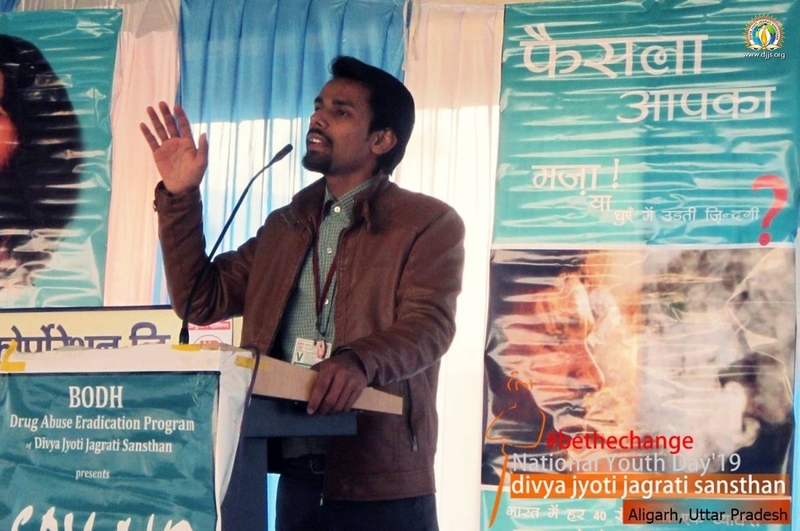 By revisiting those instances of his guidance and experiences, these issues are primarily dealt with and the hidden message is disseminated via informative presentations, contemplative skits, insightful lectures, artistic performances and so on.